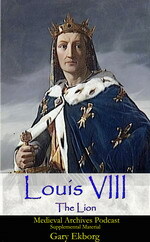 2012 was a good year for medieval media and castles in general. The year started off with the fantastic documentary series Battle Castles hosted by Dan Snow, followed by a book of the same name written by Dan Snow. If that wasn’t enough there is now a Battle Castle app. 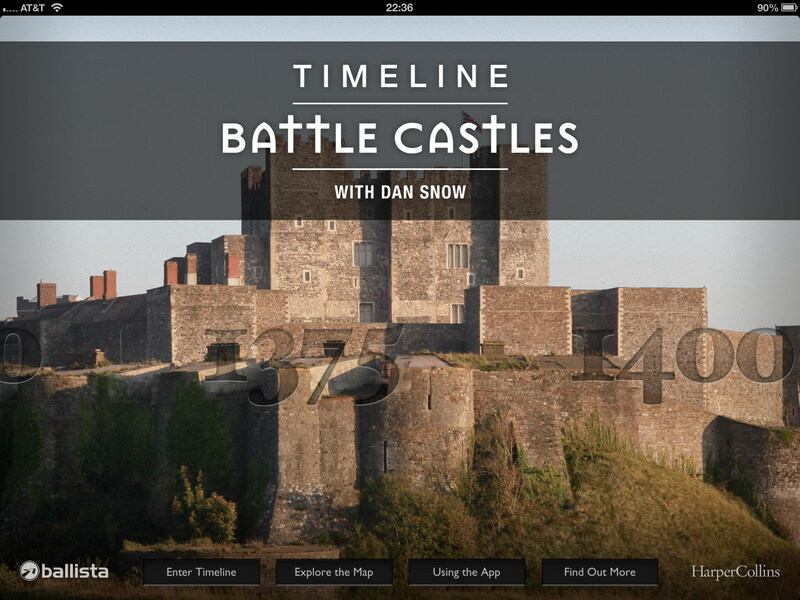 While the documentary and book focus on 6 medieval castles the app explores hundreds of castles and battles. 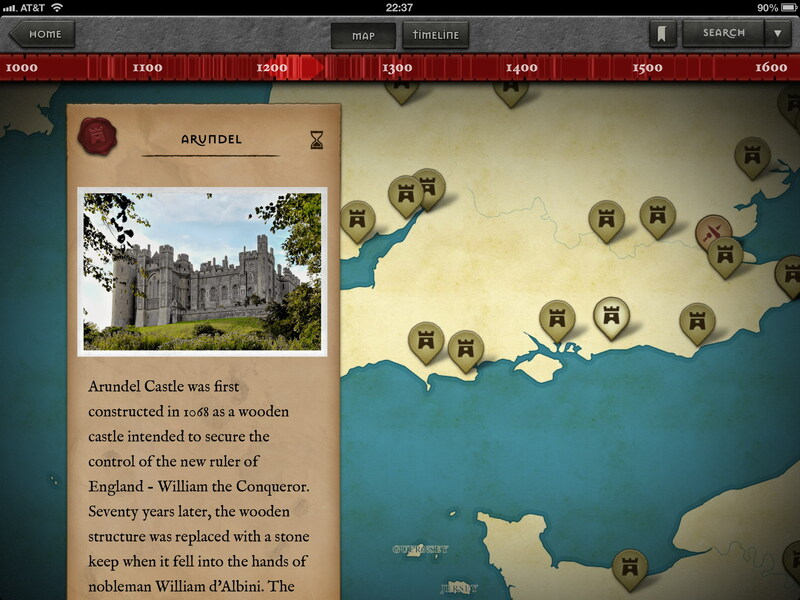 The app, created by Ballista Media features over 500 years of castle history, sieges and historical profiles. 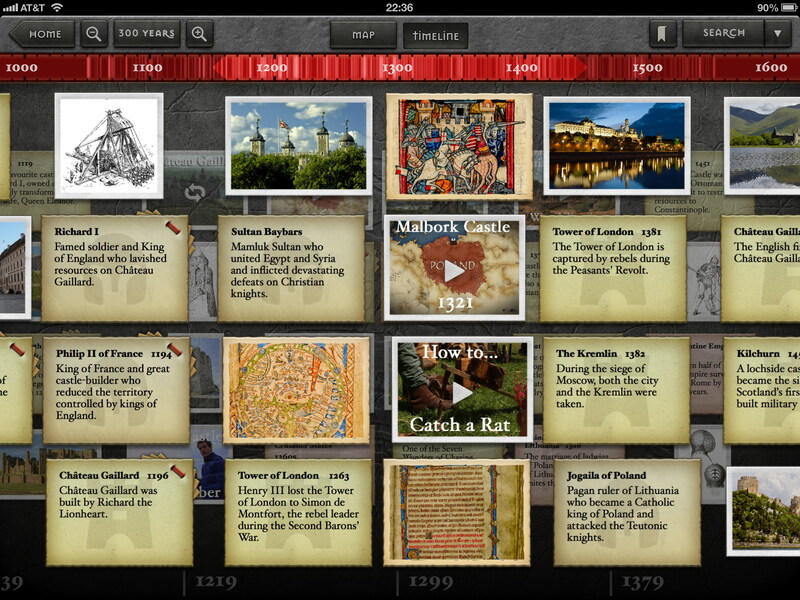 You can choose to explore the history through an interactive timeline or a dynamically changing map. Whichever view you decide to use there is a handy slider bar across the top that lets you move effortlessly throughout the medieval period. 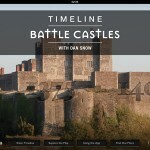 In the timeline view you can choose to show detail anywhere from a 1 year span to 300 years. 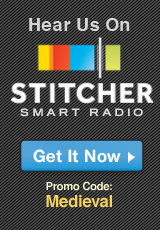 The tighter the criteria the more information is presented. I found that between 20 and 50 years was just about right. The only drawback in changing the year range is you are forced to hit the zoom/unzoom button. Being able to press the year button for a quicker change would be nice. The map view shows an overiveiw of Europe, North Africa and the Fertile Crescent(Syria, Jordan, Lebanon). As you move through time with the slider, castles and battles appear on the map. To get information about a castle or battle press the icon and a information screen pops up. You can also use the standard Apple finger gestures to zoom (pinch) and unzoom (separate fingers) the map. Timeline Battle Castle offers a lot more than written descriptions of the castles and battles, although with over 1000 entries you will have plenty to read. 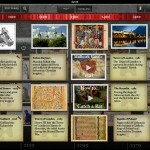 The app utilizes the iPads multimedia technology beautifully. There are over 500 photographs of castles that are spectacular to view on the retina display. 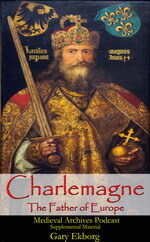 And there are more than 100 videos showing how to fire siege weapons, how to build a medieval castle, stunning shots of the castles and much more. One added benefit that I didn’t expect was its educational value to children. My kids loved playing with the slider bar to make the castle icons appear and disappear. Than they would click on the castle to learn more about it and ask questions. They enjoyed the pictures, but really favored the videos. Playing the siege engine videos over and over. Timeline Battle Castle is a true multimedia delight! 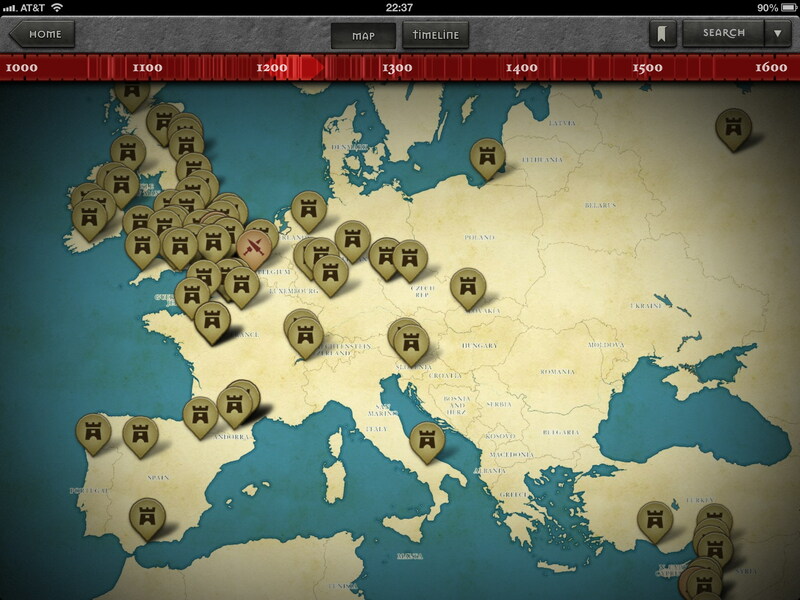 It is a must have app for every historian and definitely every medievalist. And its not just for the adults, children can use it easily and take advantage of the different media offered. Right now the app is only available on the iPad. While that sounds like a limited audience I would disagree. I’m not sure you could achieve the same visual experience on the smaller iPod screen. The iPad offers a nice screen size and resolution to fully enjoy the photographs and videos. Timeline Battle Castle is available now in the iTunes store for $9.99USD. 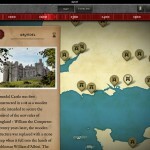 Medieval Archives gives Timeline Battle Castle app 4.5 out of 5 stars. 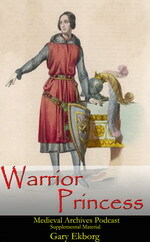 Medieval Archives received a complimentary copy of Timeline Battle Castles for this review. Battle Castle liked this on Facebook. Jennifer Bancks Gandon liked this on Facebook.